Some Singaporeans just accept that Merlion is the country’s icon but they do not wonder how it came about. 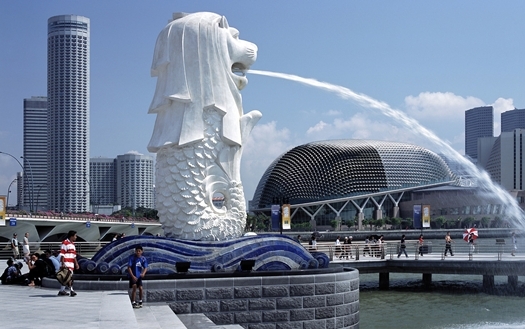 Merlion is a symbol of Singapore which means it is important and we need to be reminded. 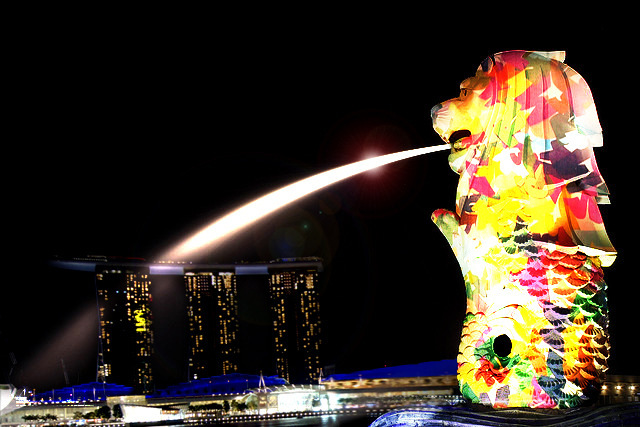 For tourists, the Merlion is an icon so it is a must that they take snapshots and they visit the sites. We can do more than that and learn how it came about. Many of us know Merlion as a creature with the head of a lion and the body of a fish. We also know that it serves as our guardian. What we do not know is when the emblem was created. The emblem was created way back 1964 and incorporated by the Tourist Promotion Board from 1966 to 1997. When the symbol or logo was released in 1964,the country recently ceased from being a British colony. There is no country in the world with our symbol. The icon captures the culture and the attitude of its people. The body captures the country as a fishing village and the head embodies our values. We are hardworking, brave, courageous, thrifty and down to earth. The first design was created by Fraser Brunner who was then Van Kleef Aquarium’s curator. The design mirrors a legend of a Malay prince named Sang Nila Utama. The prince sailed the sailed the seas and came across a fishing island which was called “Temasek”. In Javanese, “Temasek” means “sea town”. When he came to the island, he was met by a lion. He then decided to call the island “Singapura” that means “Lion City”. 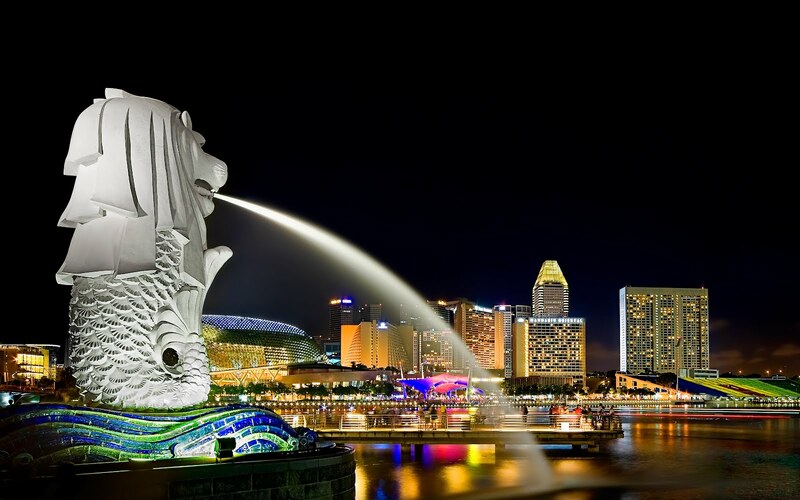 Following the design of the icon, the Merlion became very popular that statues were built. There were two statues made in 1972. The first statue weighed seventy tons and about 8.6 metres high was positioned at the Singapore River’s mouth. The second statue weighed three tons and about 2 metres high. It was Kim Nang Seng who sculpted the Merlions. He based his sculpture on the blueprint given by Kean Sai Kheong. It was the late Prime Minister Lee Kuan Yew who officiated the installations of the two figures. In 1997, the Esplanade Bridge was completed but it distorted the view of Merlions so in 2002, the two statues were relocated to Merlion Park. Other Merlions has been looming over the island-city. There is another statue in Sentosa, Mount Faber’s Faber Point and Ang Mo Kio-Bishan which are authorised by the Tourism Board. The symbol also made its way internationally with statues installed in United States, China and Indonesia.